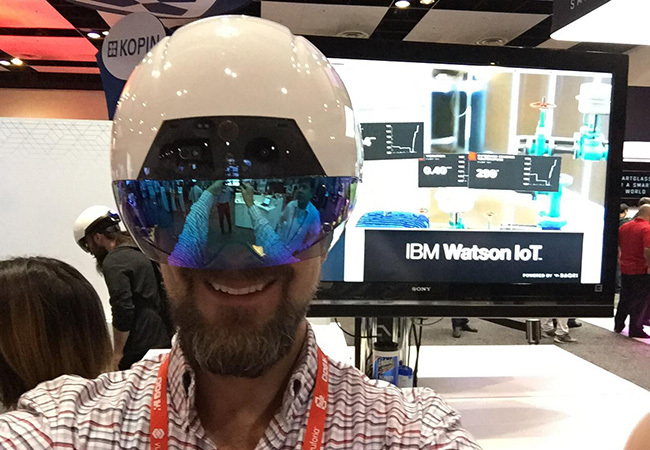 In the IBM blog “How using mobility and innovation for FSM will define your future,” we began to highlight the advantages of faster problem resolution with augmented reality (AR) and artificial intelligence. Coupled with Maximo and mobility, the brings numerous advantages for a worker while working remotely. It means instant access to asset and inventory data with integrated capabilities from the full range of IBM asset and facility management solutions, and enables mobile workers to leverage device-specific features, helping to improve productivity in the field. 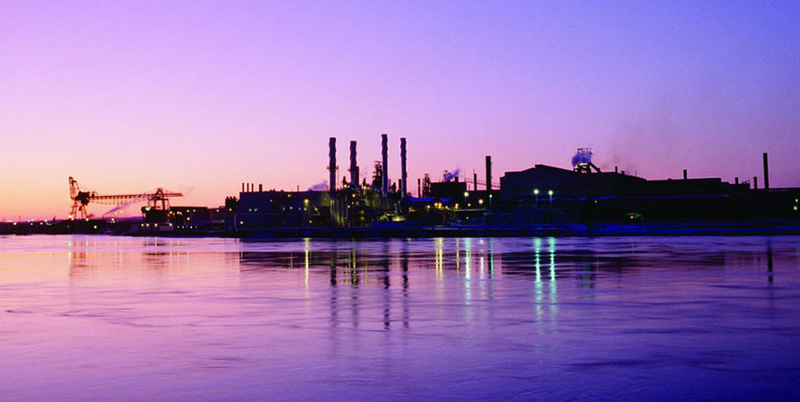 It’s now time to take asset management and maintenance to this next level. IBM has partnered with DAQRI, a leading vendor of augmented reality for industrial use, for a new IBM Lab Service. The Lab Service quickly and easily delivers AR to Maximo clients so they can start testing its feasibility and capabilities in the field. In just 15 days, the service delivers a pilot of leading-edge AR technologies, available for use on five Daqri smart helmet devices. IBM partnered with DAQRI for the unique features of their professional-grade AR platform. DAQRI hardware, tools and services enable you to visualize and interact with 3D content and digital information overlaid on top of your existing environment. This is not your typical pair of augmented reality ‘goggles’; DAQRI has developed an AR optimized human-machine interface, purpose built for industrial work environments. Known as the DAQRI Smart Helmet™, this rugged wearable is designed for demanding situations where personal protective equipment is required and connecting workers with information and their environments is critical. For less intense fields, DAQRI Smart Glasses™ offer a lightweight and modular alternative that delivers the same impressive capabilities. The wide field of view optics in both devices are rated for both indoor and outdoor use. Both devices are completely mobile and enable hands-free AR. The Lab Service ‘turns on’ many visual features for your workforce to see your assets in a new dimension, get instant access to critical data, and feed those insights back to others using voice/video in the visor. Future field service staff can look at complex tasks virtually anywhere and collaborate on or validate those findings in real-time to reduce errors, speed productivity, and enhance learning and knowledge transfer. It’s a new age of working and AR has several advantages over traditional field service and asset management practices. 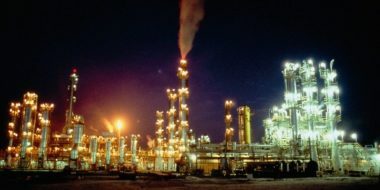 For starters, data visualization provides not only the machine view but cues and added situational awareness outside of the task such as hot spots and gases. 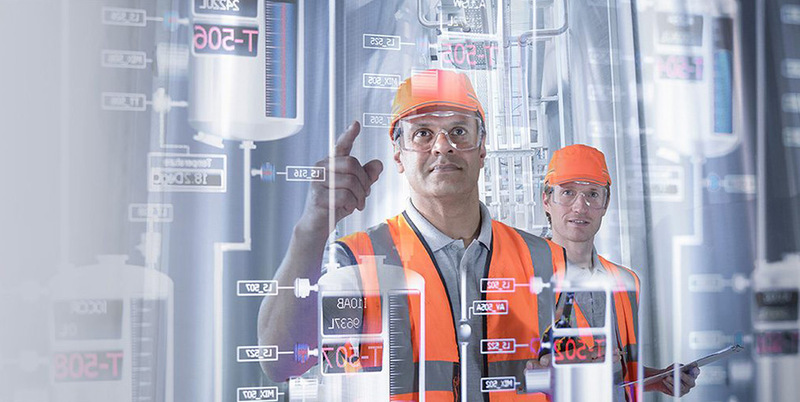 Then using IoT sensors on components, workers can more fully understand machines and diagnose fixes, go further by tapping into all the Maximo data on parts, considering repairs and history. 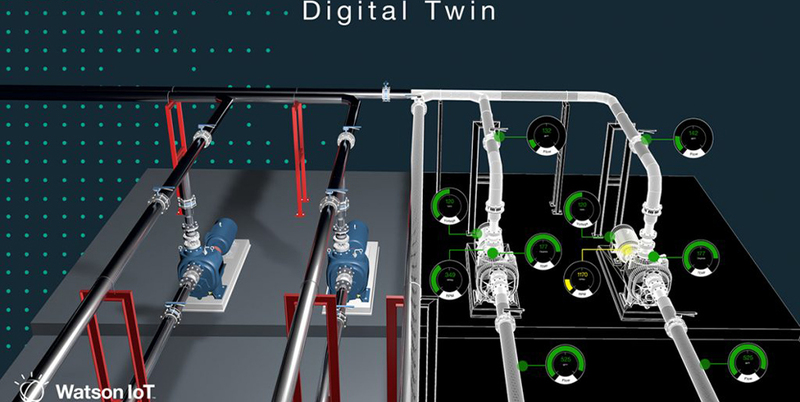 Second, using AR visual and audio tools, supervisors or engineers can provide guided instruction to field technicians and jointly interact and troubleshoot tasks. Finally, AR allows field technicians to passively monitor and record all the sights, sounds, and temperatures of machines and components while in use. They can send this back to the ‘home office’ where engineers can apply different forms of visual or acoustic analytics for the next iteration of design. While AR may feel unfamiliar, getting started can be simple. 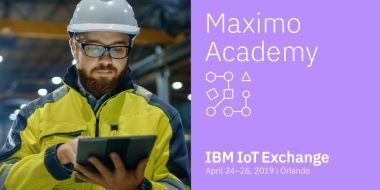 Visit IBM Maximo and click on ‘Schedule a consultation’ to start a 1-on-1 conversation an IBM specialist and learn more about this new and exciting Lab Services offer. The future of work is about to begin!